Since summer 2017, the team at The Clare School have been working to rejuvenate their garden. 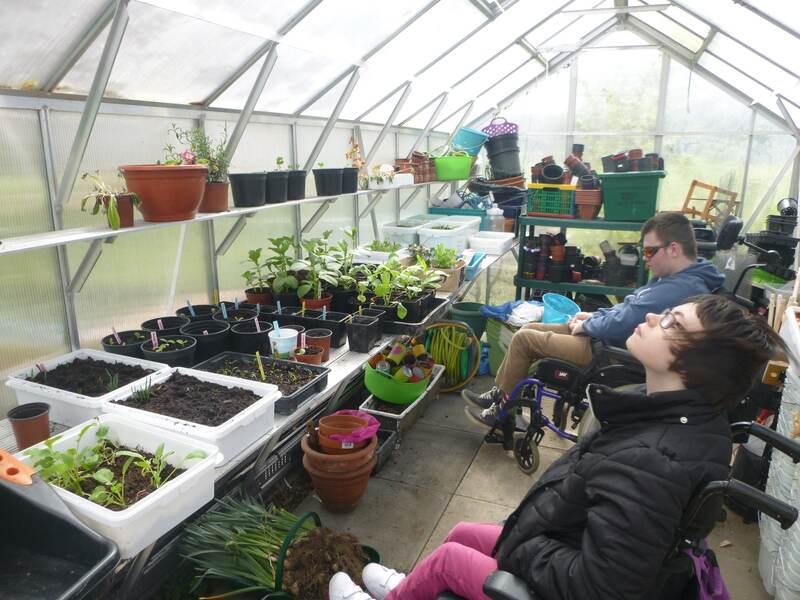 An area that used to be inaccessible to disabled pupils is now a beautiful green space with a full-functioning, accessible greenhouse. The Clare School’s project began when they started work on disused scrub land, featuring a greenhouse with broken panes, overgrown wooden planters, and a huge pile of rubbish! With their work cut out for them, the team set about redesigning the space to make it cleaner, tidier and more accessible to their pupils, many of whom use wheelchairs, in the hope of maximising their opportunities and ensuring as much independence as possible. The garden now features variable height planters made from old fence panels, which make gardening possible for children with a range of disabilities. There is a sensory section for children requiring a sensory-oriented approach and a pond to attract a range of wildlife to the garden. There is a bug hotel made from recycled materials and a wheelchair-accessible bat box and bird table. The garden also features a section of insect-friendly plants and a large, refurbished greenhouse which is being put to full use growing vegetables. 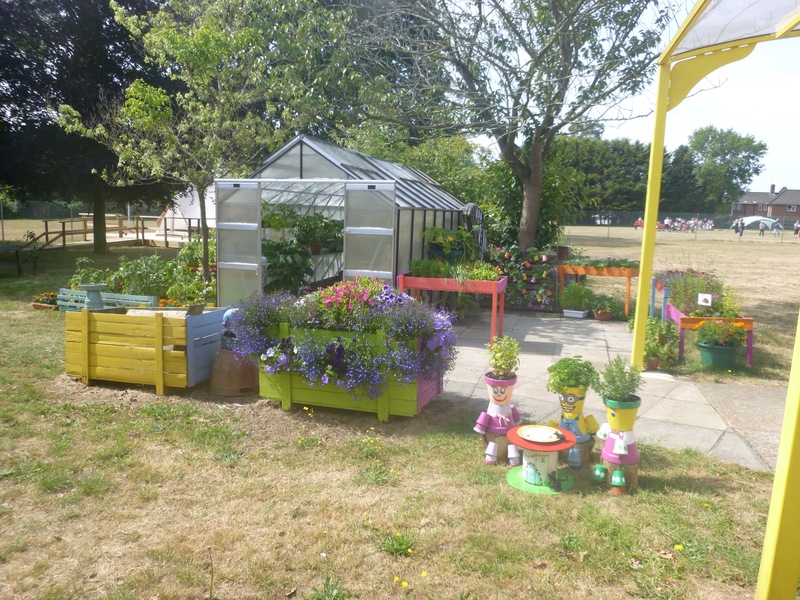 With the help of the garden, students at the school have been working towards an Award Scheme Development Accreditation Network (ASDAN) award in Horticulture. This has covered everything from garden safety, to how to look after equipment and grow a variety of plants. The awards that their produce and garden has won has given them a real sense of achievement and confidence. The colours, smells and tactile plants in the sensory section cater to students who need a more sensory-oriented approach. Without exception, all of the children at the school are provided with a stimulating experience, whatever their educational needs. 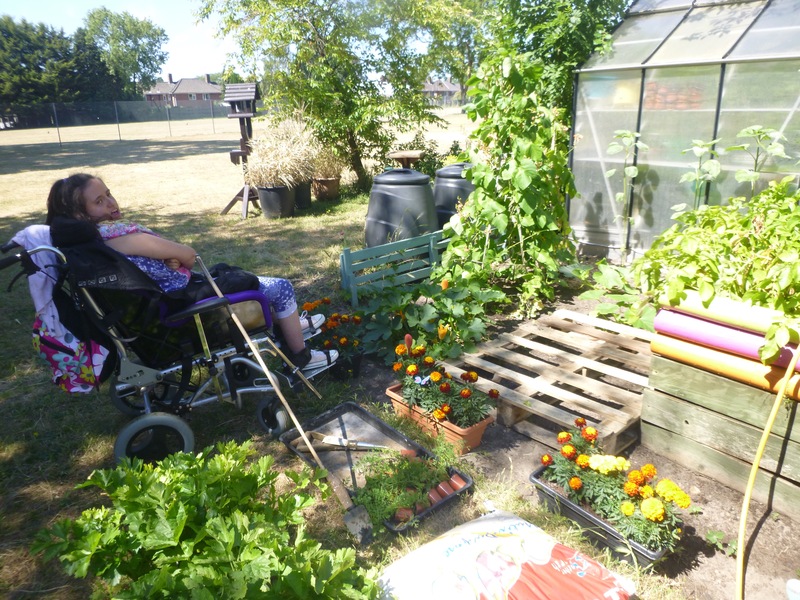 Through the garden, the children have also formed links with a local after school club, called Beehive, with whom they meet weekly to pursue gardening projects together. “The students have embraced every element of their gardening experience this year. With very limited funds we have achieved a great deal and the students have enhanced the garden beyond all expectations. We plan to add more sensory stimulation, the wheelchair accessible shed and buy some adaptive garden tools for wheelchair users. Our students are so inspirational in overcoming difficulties they are fantastic role models for other schools."